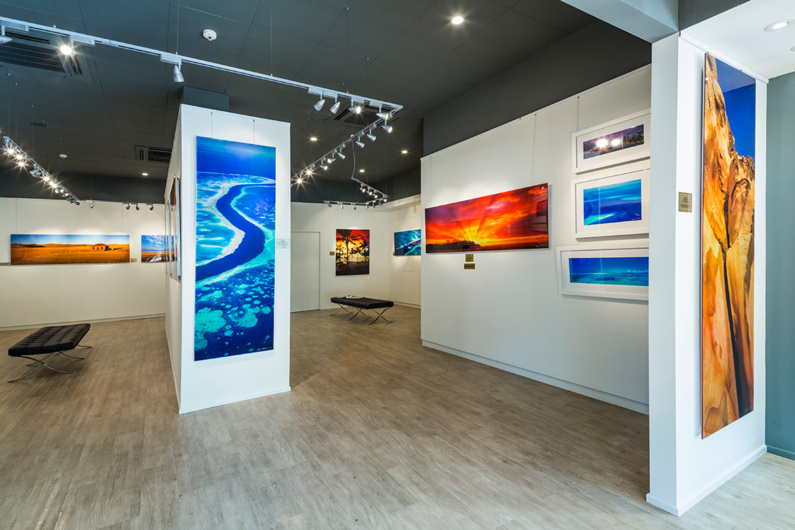 Precise planning produces an attractive gallery and commercial space. 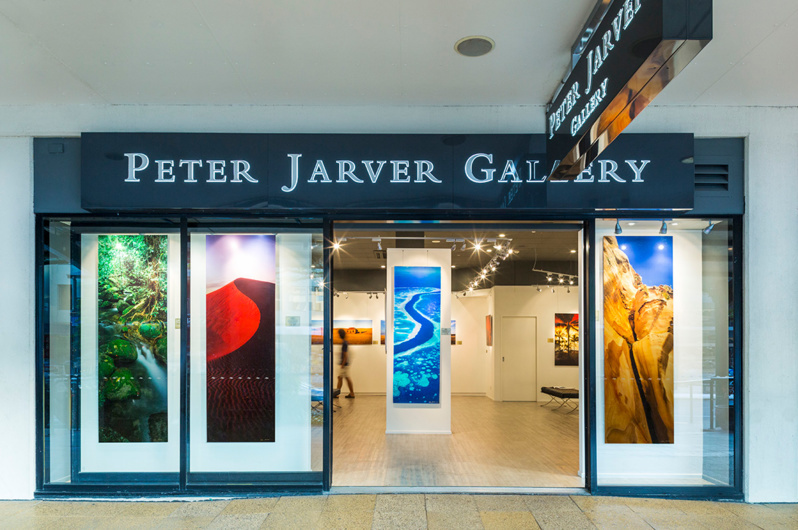 Vision Built engaged Peddle Thorp to design the Peter Jarver Gallery fitout in the Cairns CBD. 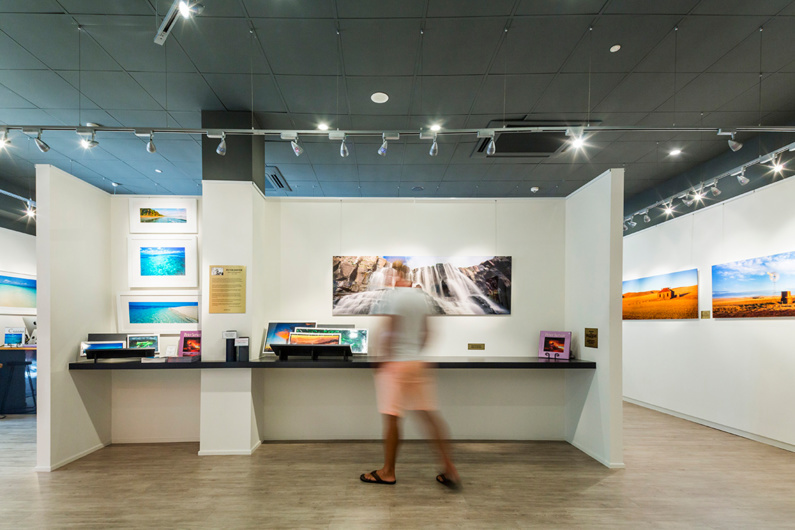 The use of 3D technology for the displays allowed the client to visualise where each photograph would be hung and showcased: this was a major factor in ensuring the most effective planning and layout of gallery spaces. This fitout included a new shop front design, specialist lighting and a showcase wall configuration. Through the clever use of space and beautiful presentation of products and services, the design optimises attention and selection. It creates a more responsive experience for customers, ensuring the entire space is used and visited. 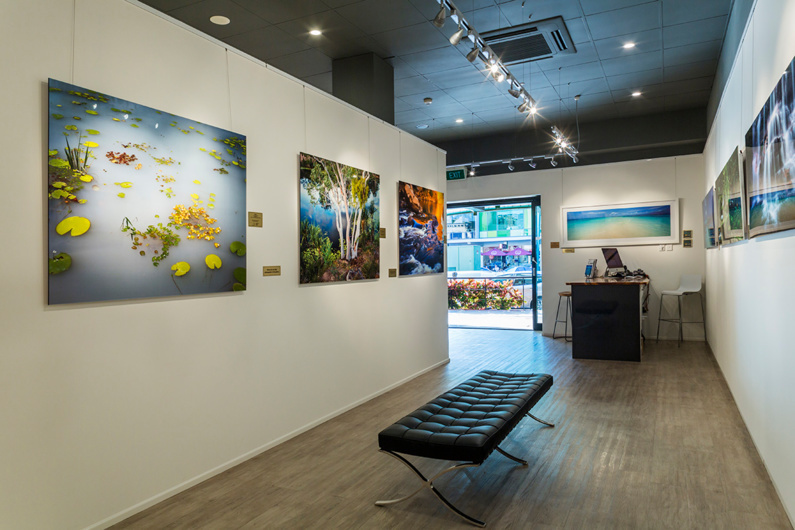 The large translucent glass shop front is a major feature of the space, not only does it showcase the photographs 24 hours a day, but allows natural light to penetrate deep into the building creating a welcoming, open feel.